ETN is a non-profit membership association, bringing together the entire value chain of turbomachinery technology worldwide. 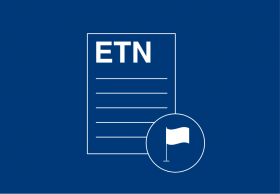 ETN has currently 108 members. 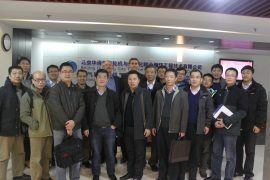 ETN addresses the main challenges and concerns of gas turbine (GT) users in committees and individual projects, composed of experts across the entire value chain: power generation and oil & gas companies, OEMs, R&D institutes, suppliers and service providers and technology consultancies. 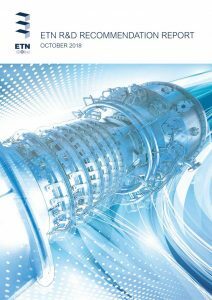 ETN believes a common strategy and research effort between all stakeholders, along with supportive energy and research policies, will enable growth and increased competitiveness of the gas turbine sector globally. 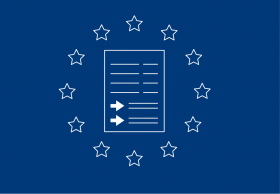 Energy systems are undergoing fundamental changes across the world, driven by three key trends: decarbonisation, decentralisation and digitalisation. Decentralised power generation, intelligent power grids, overall system integration, unconventional fuels and, of course, renewable energy sources (RES) are at the top of the energy agenda. Despite the renewable boom, it is foreseen that conventional gas-fired power generation, currently the largest gas-consuming sector worldwide, will continue to play a strategic role. 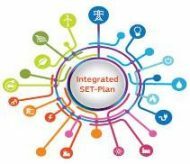 The GT User community within ETN decided to implement an aggregated strategy to address gas turbine users’ issues and trigger a dedicated response from OEMs, ISPs and the R&D community. 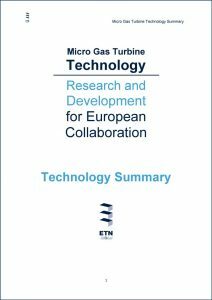 The idea is to set-up various independent user groups on selected frequently used gas turbine engines within the user community for both power generation and oil and gas sector. 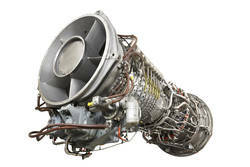 The strategy is to have a single and independent voice communicating user issues and a link to the whole gas turbine value chain which will provide a wide visibility and a strong push for exploring and developing solutions. 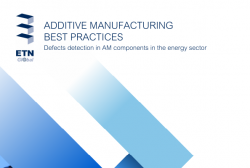 26/03/19 | ETN’s best practices for additive manufacturingETN booklet “Best practices for defects detection in additively manufactured components in the energy sector” is published... Read more. 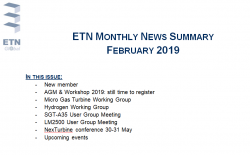 05/03/19 | February issue of ETN Monthly News Summary is outFebruary issue of ETN Monthly News Summary is now available for ETN members... Read more. 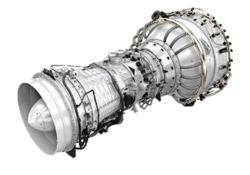 07/05/19 | SGT-A35 | RB211 User Group Meeting 2019ETN's SGT-A35 (Industrial RB211) User Group Meeting will take place on 7-9 May 2019 in Amsterdam, Netherlands... Read more. 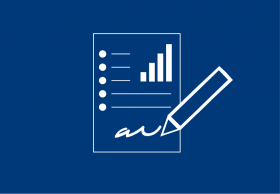 05/06/19 | LM2500 User Group Meeting 2019ETN's next LM2500 User Group Meeting will take place on 5-6 June 2019 in Stavanger, Norway, hosted by our member Equinor. ... Read more. 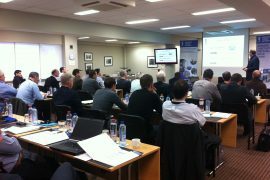 Through the wide network of experts ETN can arrange tailor-made educational courses for the gas turbine user community. ETN is collecting information about the available technical courses given by the members of ETN.